Showcase Your Creative Work Effectively is an information and networking event for anyone working in the creative industries sector in the West of Ireland. 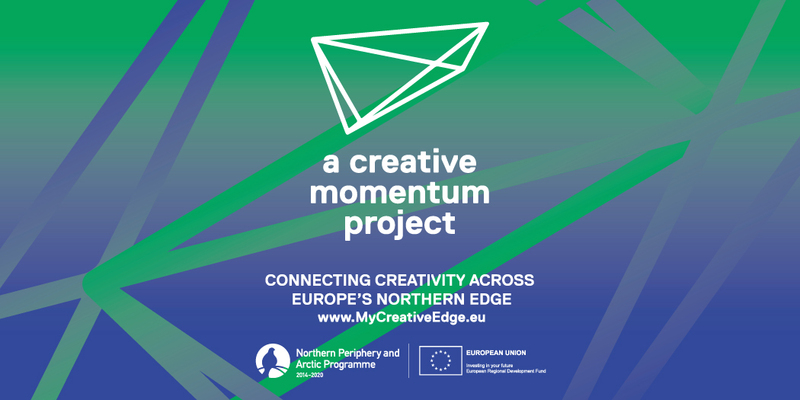 The event is organised by the Western Development Commission under a creative momentum project and the MyCreativeEdge website. At the event you will hear about how you can make an impression on clients including consumers, buyers, distributors, and exhibitors from Ireland and abroad, both online and in person. There will also be a chance to meet with others working in the creative sector in the region. The registration desk will open at 15:30. Refreshments and light snacks will be available after the speakers. The event is free of charge, but places are limited so early registration is advised.